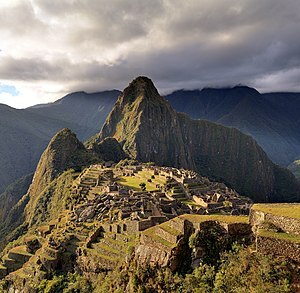 When the Spanish invaded Peru, the Incas left Machu Picchu. Nobody knows for sure why they did that, but some think it was because of diseases from Europe. 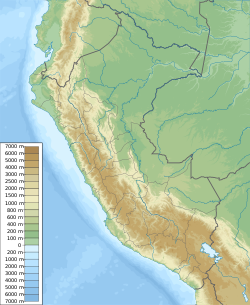 The city was left unfinished, most likely due to the Spanish invasion and/or a civil war between the ruling rival Inca brothers named Huascar and Atahualpa. The Spanish never found Machu Picchu or the lost city during their occupation. Wikimedia Commons has media related to Machu Picchu. This page was last changed on 2 April 2019, at 15:18.